You Save: $8.79 (15%) Ships in 1 day. Hard Cover, 190 pages, 11.5 x 8.5. 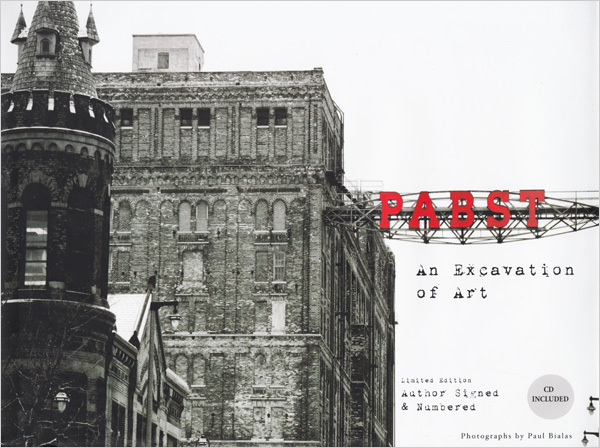 Pabst: An Excavation of Art is a stunningly rich photography book showcasing the abandoned buildings of the Pabst Brewery in Milwaukee. 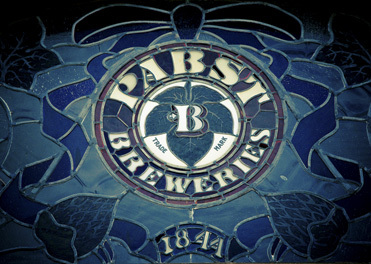 With an introduction by August U. Pabst, the great grandson of Captain Frederick Pabst, the book also contains a 70 minute audio cd which features interviews with historians discussing the Pabst saga, and employees recounting fun stories about working at the brewery. 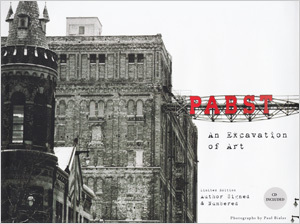 Intermingled with photographer Pail Bialas's images of the Pabst buildings are brief historical writeups, fun facts about Pabst Beer, and artifacts of the Pabst history. Each book is numbered and autographed by the author. Author/photographer Paul Bialas reveals the motivation behind the book: "I was drawn to this project because of the many feelings I experienced when entering these abandoned historical buildings. 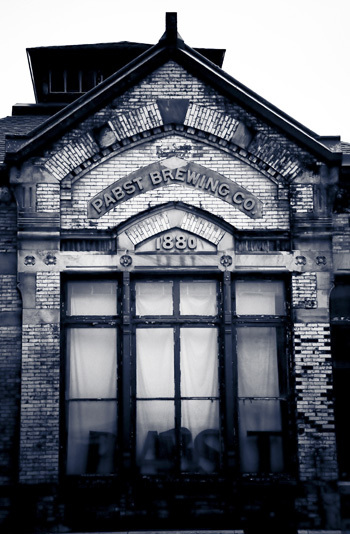 The cream city buildings stained with coal represent an era most of us have never personally known. 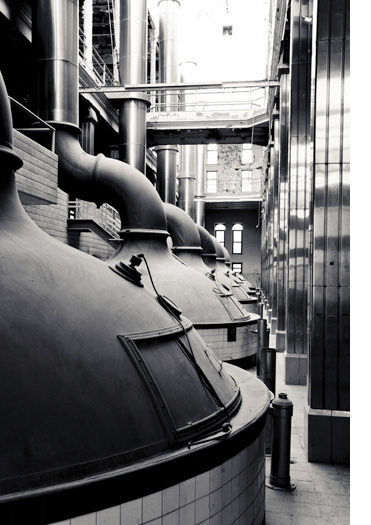 The purpose of this book is to take you beyond a simple walk through an empty building and introduce you to the physical remains of the Pabst brewery, workers, and craftsmanship that made Milwaukee famous. Picketing signs, trophys, even the Harnischfeger ice cube tray represent decades of Milwaukee history. 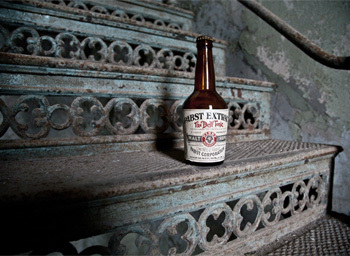 In my favorite pictures the rooms were basically left exactly as they were when the workers walked out on the last day, right down to the old Pabst bottle on the table in the break room, a true time capsule!"